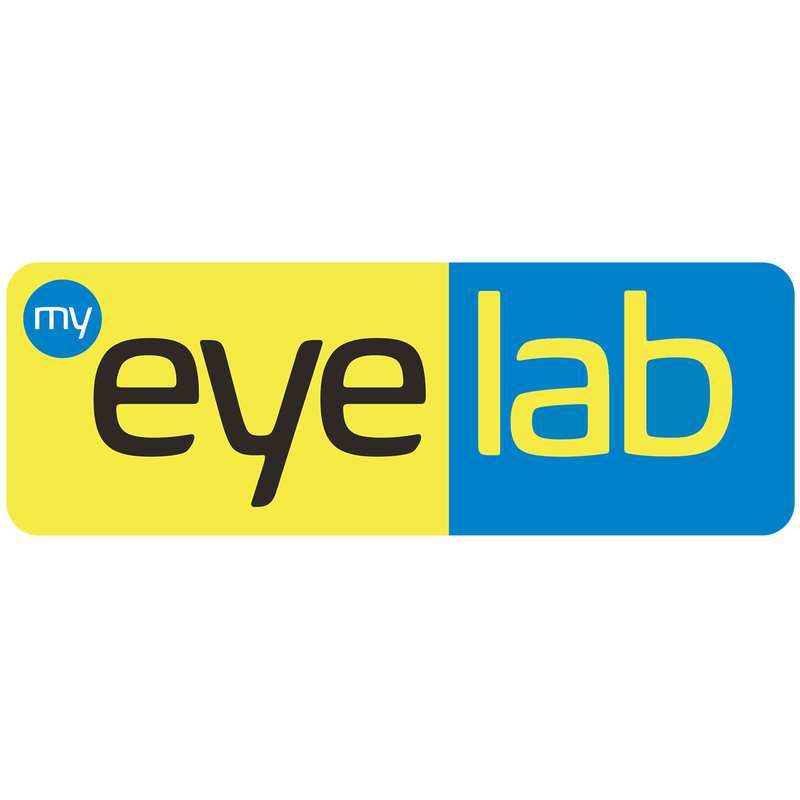 My Eyelab was founded under a single precept: to provide quality eyewear and expert eye care services at the lowest cost. Since opening the first location in Jacksonville, Fla., in 2013, My Eyelab has performed over 20,000 eye exams and dispensed over 40,000 prescription eyeglasses, sunglasses, and contact lens. My Eyelab's signature "low cost" Mix & Match program ensures local customers will receive the eye care services they need and the products they want, at the lowest cost.